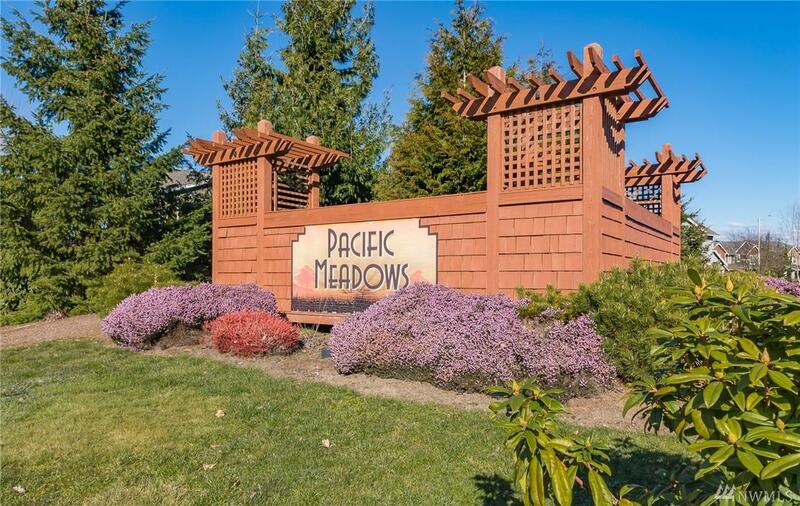 Welcome to beautiful Pacific Meadows. Enjoy two extremely huge neighborhood parks. 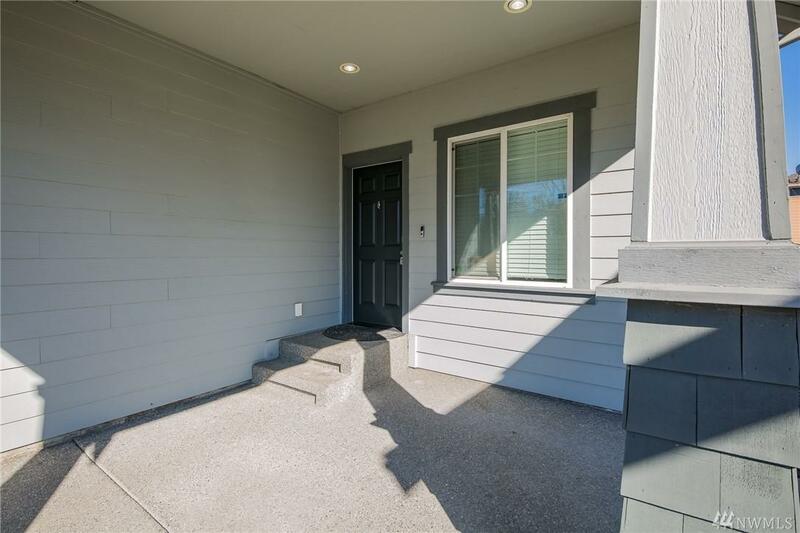 Easy access to I-5, shopping and entertainment. 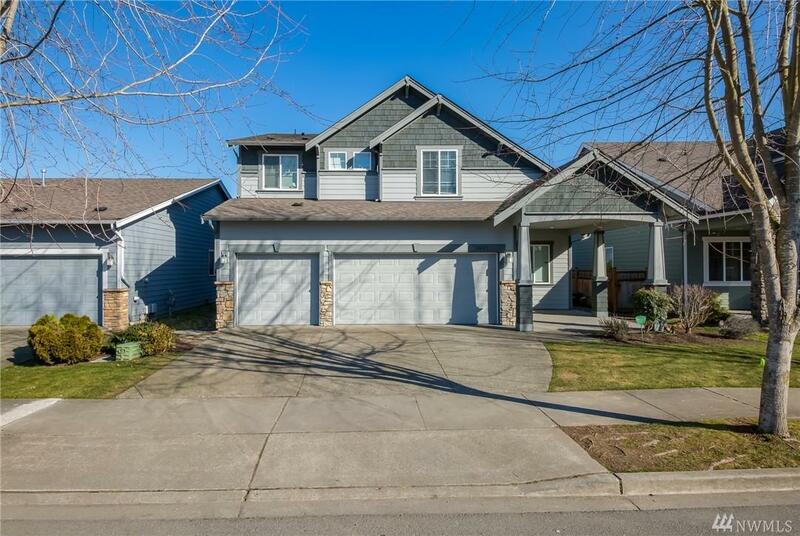 Walking distance to schools in a fun community. You will fall in love with the over sized back patio on a level 5,571 s/f lot. 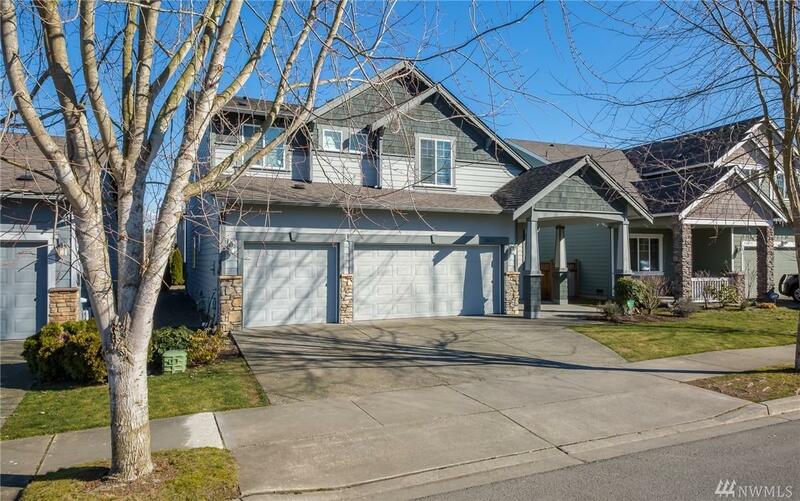 The covered front patio along with the three car garage makes this beautiful home stand out. The main floor features a 4th bedroom or office space along with large open spaces for comfortable living. Luxury master suite w/ bonus sitting area.